A lot has changed in three decades. 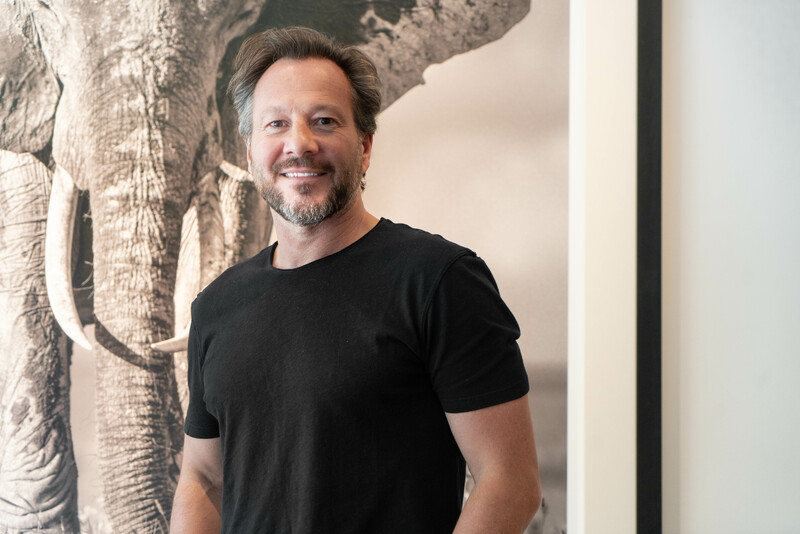 What was once a small gallery in Brasschaat has evolved into a gallery that exhibits both nationally and internationally renowned artists, from photographers like David Yarrow and Marc Lagrange to sculptors like Carlos Mata. Its curation is focused on pure aesthetic impact; art pieces that do not rely on a hidden, deeper layer to appeal to the Belgian art community. Together with curator Bart Van Elzen, Leonhard’s Gallery retraces its steps from its humble beginnings to the present. The year was 1990, two years after the gallery was founded by Mr. Leonhard. After coming back from conscription, Bart Van Elzen wasn’t sure what his next step would be. His mother, an artist herself, urged him to apply for a job at the gallery, which was looking for someone to assist with daily operations. There was an instant match, and 2.5 years later Bart Van Elzen would succeed Mr. Leonhard as the curator and owner of the gallery after the founder retired. With a bigger space, the gallery had the opportunity to switch focus from solely displaying art to organizing bigger exhibitions. After organically evolving its curation for 6 to 7 years, the gallery moved to Antwerp, closing both locations in Brasschaat and focusing solely on one exhibition space. After more than a decade after the opening in Antwerp, a fellow colleague of Bart Van Elzen invited him to an exhibition in Brussels. It was the summer of 2016, and on display were the works of wildlife photographer David Yarrow. Through this friend, Bart Van Elzen even got to meet the photographer, who at the time had already amassed the reputation as one of the world’s most talented wildlife photographers. 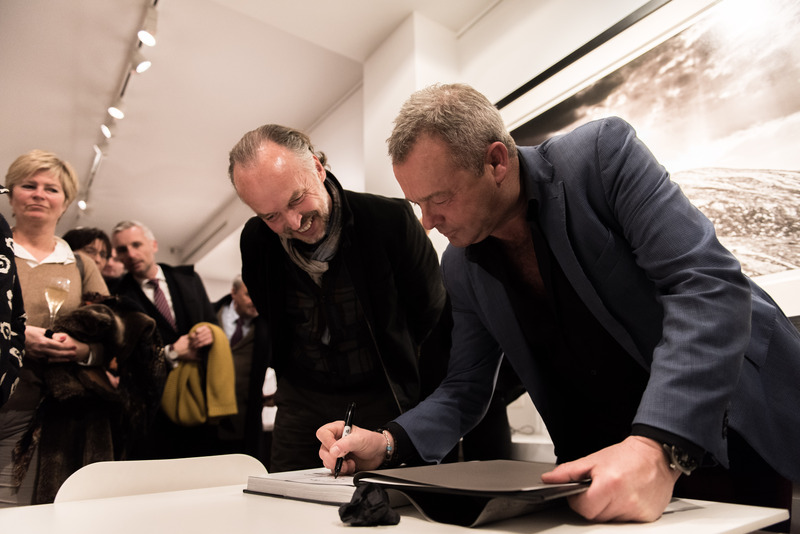 The exhibition was a commercial success, selling several of David Yarrow’s works and drawing in visitors from all over Belgium. After the recent climate change report, which illustrates the drastic impact mankind has had on this planet, the works by David Yarrow have never felt more relevant. Two years after the first exhibition with David Yarrow, the wildlife photographer has built an unrivalled reputation for capturing the beauty of the planet’s remote landscapes, cultures and endangered animals. After the recent climate change report, which illustrates the drastic impact mankind has had on this planet, the works by David Yarrow have never felt more relevant. But to Bart Van Elzen, it’s not just a dialogue about fear or loss. The ‘It’s Five O’Clock Somewhere’ exhibition by David Yarrow will be on display at Leonhard’s Gallery from November 29th to December 23rd.